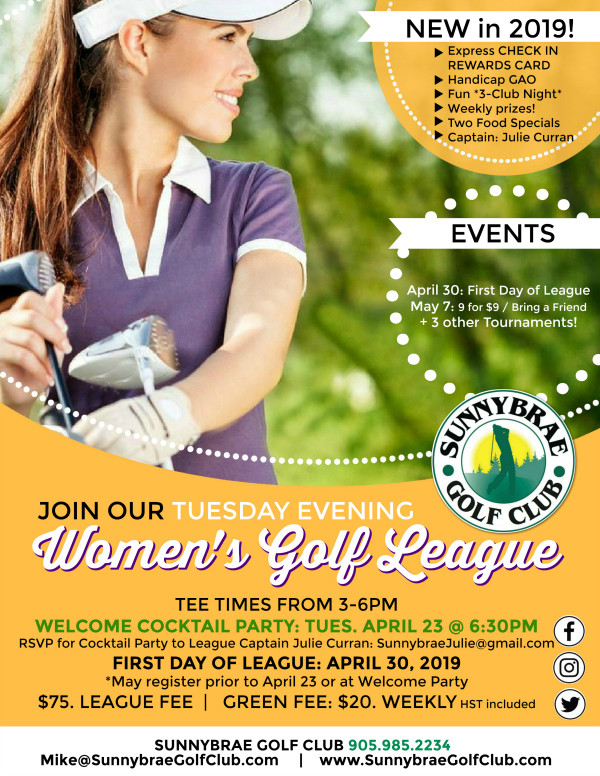 Come be part of this friendly & fun Golf League! 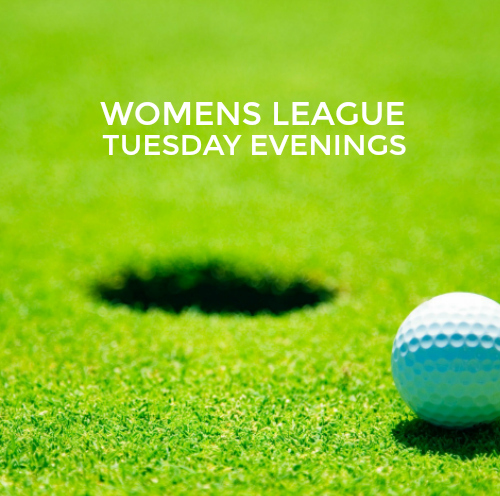 Tee times range from 3:00 – 6:00 pm. Emphasis on flexibility and most importantly fun! Captains: Julie Curran, MaryAnn Fleming, Tracy McGarry, Christine Vos. Excellent end of year banquet! Golfers of all levels welcome. Mix and match groups, Come with your friends OR play with someone new! Great Golf. Great food. Great friends! 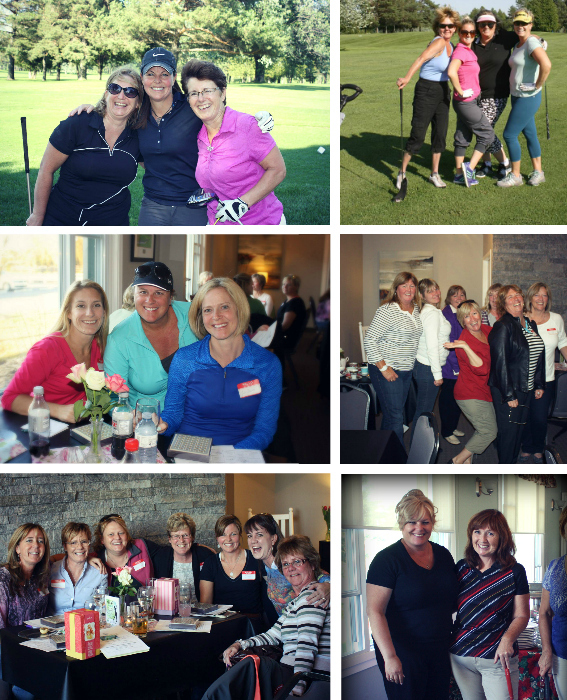 Improve your game by golfing each week & sharing a round! Pay-as-you-play GREEN FEES OR League Package rate available with this League. Weekly rate: $20. including HST. One time League fee of $75 (HST included) due at Registration. For more information, or to register, please call the ProShop at 905.985.2234.